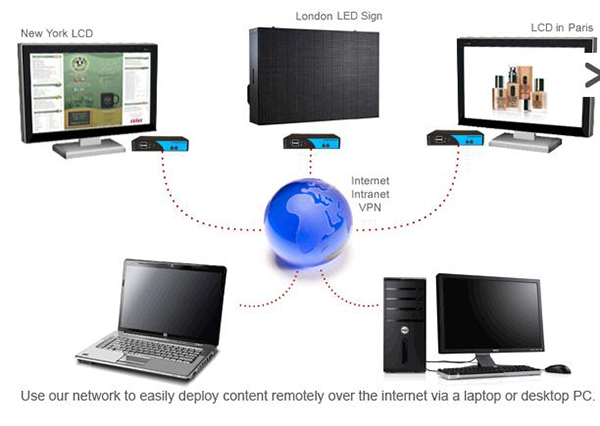 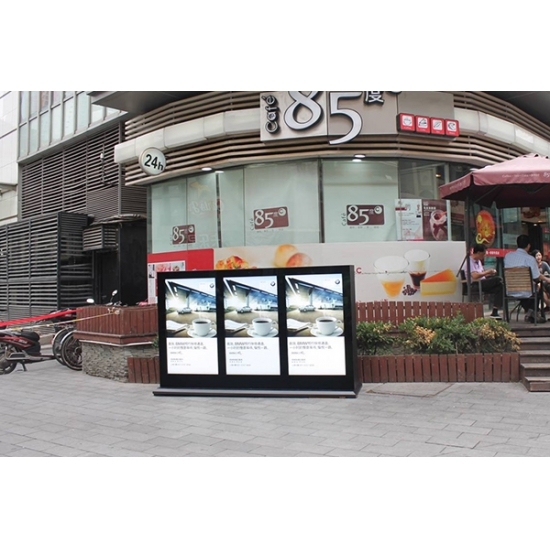 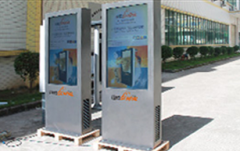 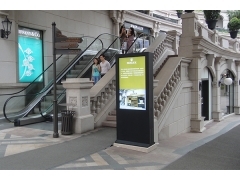 LCD advertising player integrated touch screen, WIFI, networks, info broadcasting, and remote monitor control system. 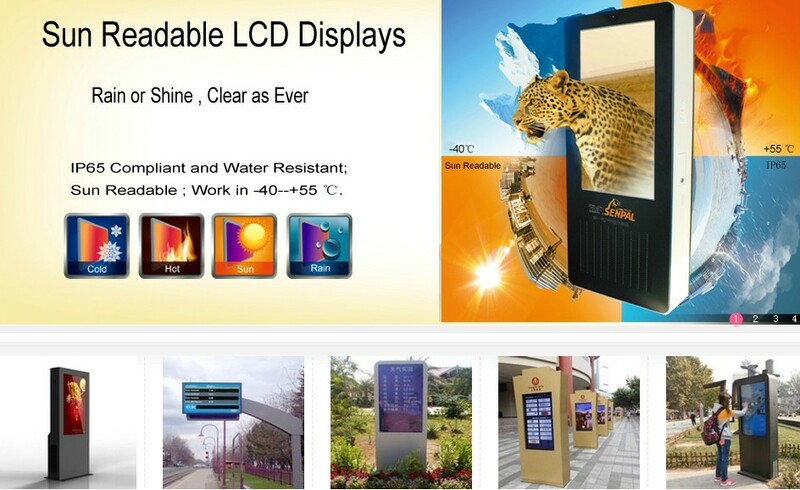 Products application: Public information, Passenger Terminal, schools and university, theme park, casino, shopping mall ect. 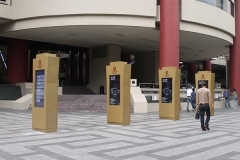 42" 47" 55" 65" 70" 82"